Marchenko lives and works in Kiev, Ukraine today. 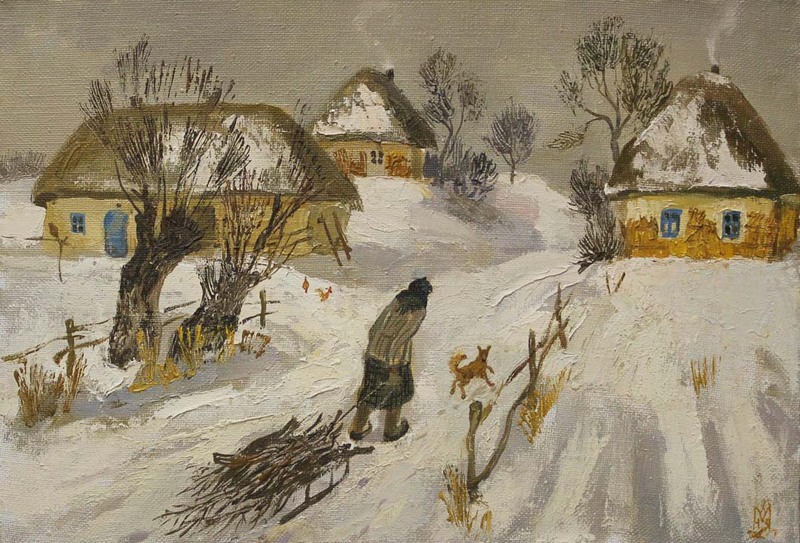 She is a member of the Union of Artists of Ukraine and a graduate of the Kiev Art Institute. Much of Nina’s works have been dedicated to telling the story of the “Holodomor”—the collectivization induced famine that decimated Ukraine in the early 1930’s. She is listed on page 200 of Matthew Bown's, A Dictionary of Twentieth Century Russian and Soviet Painters.